A destination defined by culinary excellence, renowned wine, deep cultural heritage and history, and inspiring landscapes ranging from pristine coastline to world-class skiing mountains. The number and variety of destinations within Italy are endless. Each region offers its’ own unique culture, traditions, cuisine and places to explore. 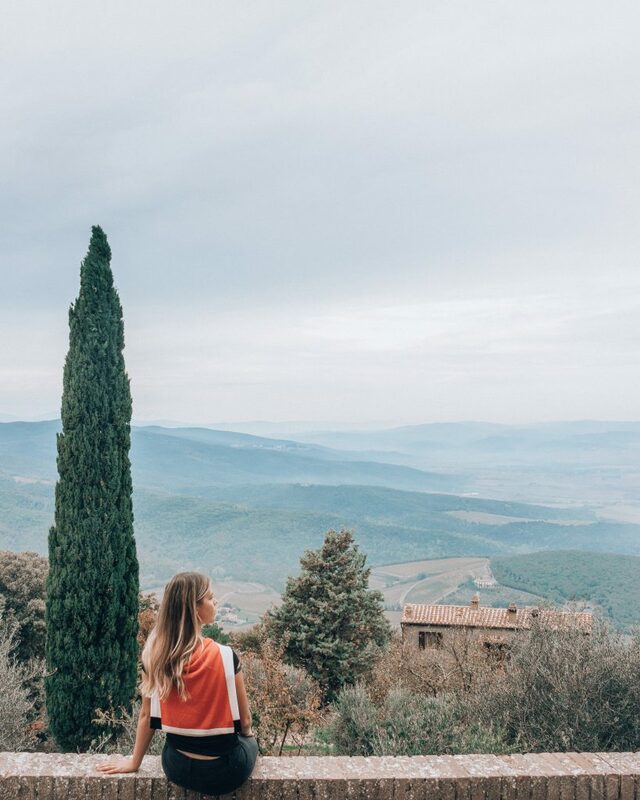 Though, whether you’re an avid Italian traveler or a first-time visitor, you should definitely be aware of these Italian cultural nuances and travel tips. Italians do not abide by a 20% gratuity etiquette. In fact, tipping is not even mandatory. That being said, a good rule of thumb is to round up the bill and leave a few euros for your waitstaff. 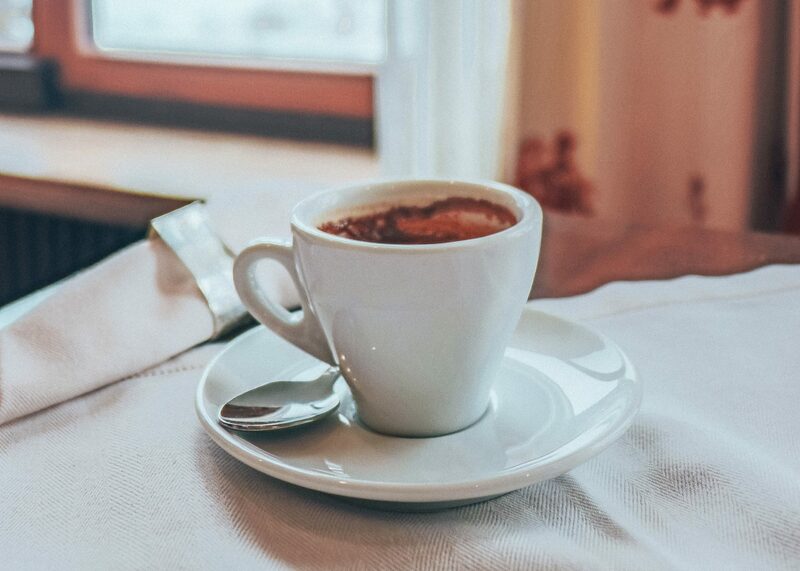 Espresso is nearly a religion in Italy, and there are rules that one must comply by. To-go coffee is unheard of, and espresso drinks are to be enjoyed at standing at the cafe bar. When selecting your drink of choice, be attentive to the time of day. If it is even one-minute past 11 AM, drinks heavy in milk, like cappuccino and caffè latte are frowned upon, as they are seen solely as breakfast items and past that time, detrimental to digestion. 24/7 operating hours are taboo in Italy. Be aware that most shops and eateries have flexible hours, and will partake in an afternoon closure known as “pausa” from 2:30 – 6 PM. 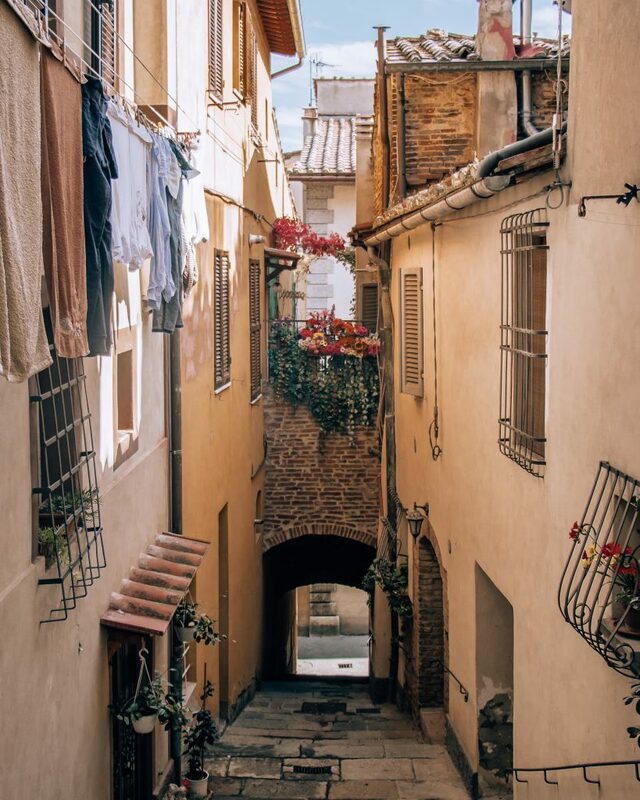 Don’t expect everything to run as smoothly or efficiently as it does back home, especially in the more southern regions of Italy. Timeliness is more of a suggestion than a requirement in Italy, so just roll with it and enjoy being on holiday. Menu items in Italy are heavily dependent on both the region and the season. Be mindful of this and have fun with it, each new time of year and region you explore is another chance to try a variety of local and seasonal dishes. Brush up on your knowledge of authentic Italian dishes to avoid misleading expectations. I promise you will not encounter any of your Americanized “favorites” abroad, including Spaghetti and Meatballs, Chicken Fettuccine Alfredo, and Penne alla Vodka. Dinner time is much later in Italy, ranging between 8 – 10 PM. 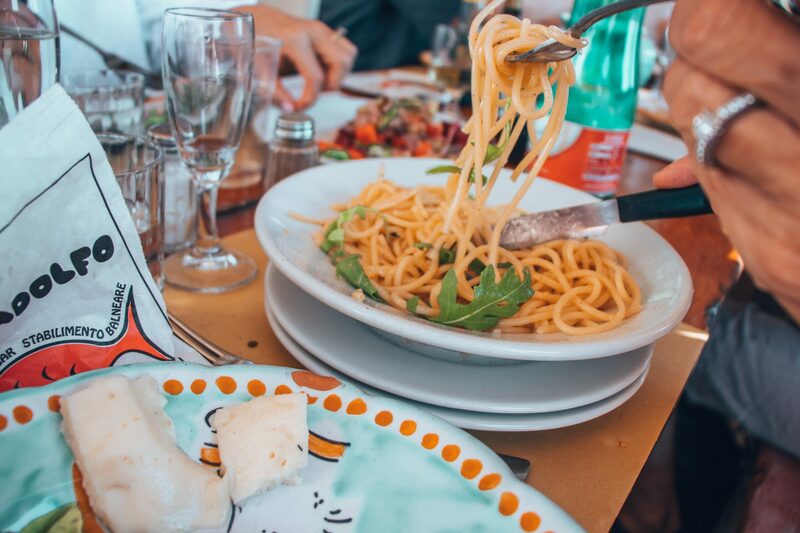 With a day full of sightseeing, you’re sure to work up an appetite far before normal Italian eating hours. 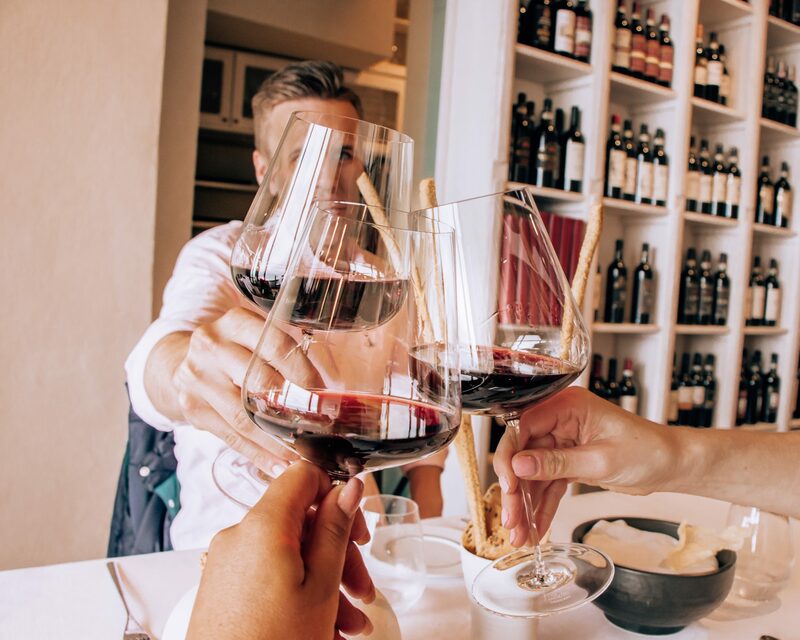 To bridge the gap, take advantage of the Italian, pre-dinner tradition of aperitivo. 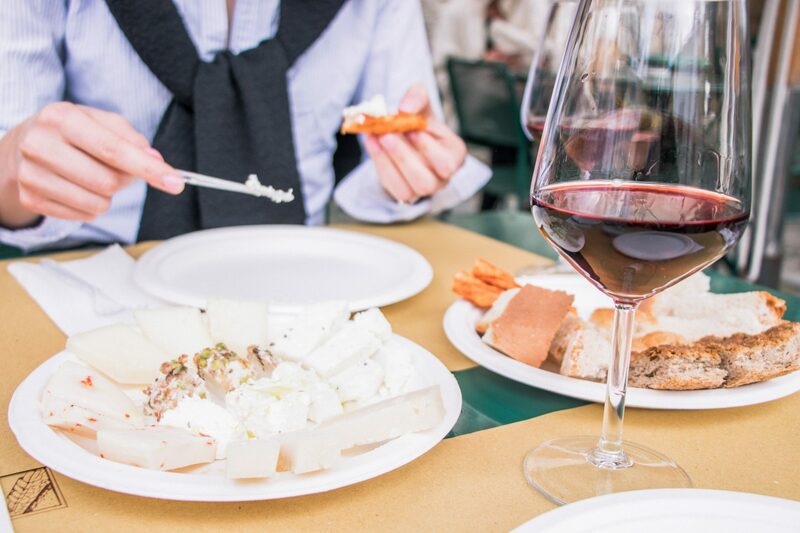 As an Italian happy hour of sorts, stop at a local cafe or bar to nibble on a few appetizers and drinks until dinner. Home to renowned designers like Versace, Fendi, Gucci and more, it’s no wonder Italians have an envy-inducing fashion sense. Don’t stand out by sporting athleisure. Join in on the fashion fun and try to look the part. Dress for the season, opt for both style and comfort (not solely the latter), and for visits to churches make sure that you cover your knees and shoulders. Popular sites and museums tend to draw in the crowds, which translates to ridiculously long lines, especially in Rome and Florence. Be sure to plan and book ahead of time. 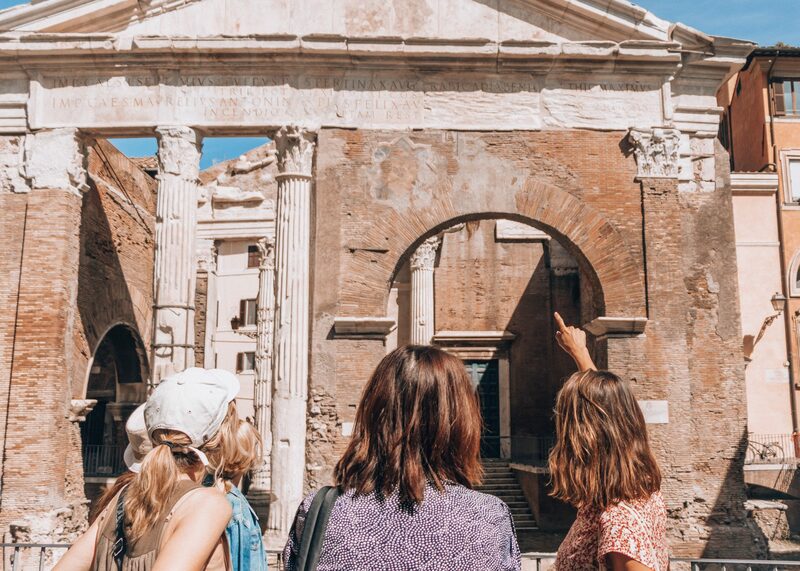 I generally recommend reserving a guided tour, so that you actually know what you’re looking at and have some historical and cultural context for the rest of your trip, in addition to skipping the line. Public transportation is a great way to get around most cities in Italy, but understanding the ins and outs can be a bit of a learning curve for most visitors. Before hopping on the metro, purchase your ticket or pass at a local tabacchi (local shop selling cigarettes, lottery tickets, and candy). Although most shops and restaurants do accept credit cards, it’s necessary to have Euro on hand. Many places in Italy are still cash-only institutions. ready to experience your dream trip?